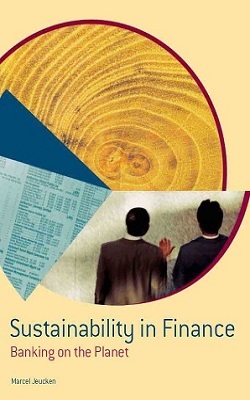 Sustainability in Finance (in short: SustFin) is a company, established in 2001, that provides independent advice on finance and sustainability. From policy development to execution, stakeholder management, training, communications and board positions, SustFin focusses on helping financial organisations to embrace and embed sustainability in finance. The company’s sole owner and advisor is dr Marcel Jeucken. Marcel Jeucken has 24 years of experience in finance and sustainability, from research, marketing, execution, advice to management. He has assisted many organisations on their sustainability journey as employee, advisor or in supervisory roles, amongst others at Rabobank, Triodos Bank, World Bank, Sustainalytics, PGGM, Anthos Fund and Asset Management, PNO Media, and ABN AMRO pension fund. 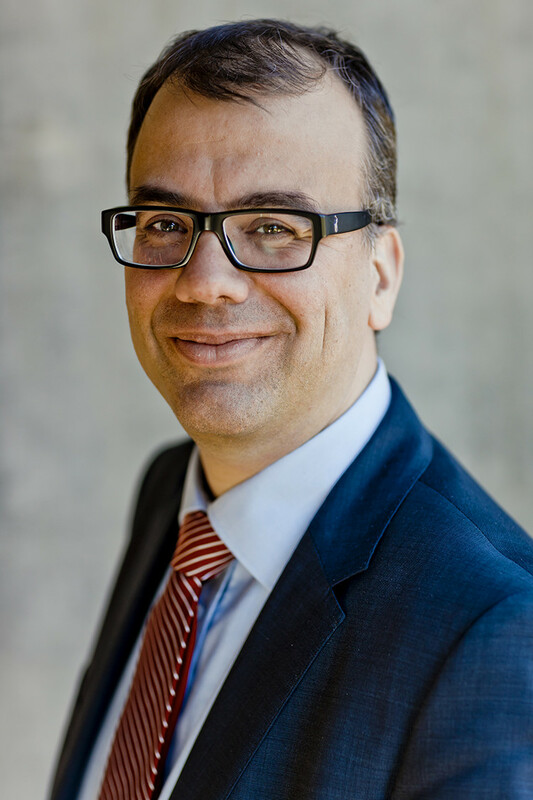 Marcel helds or has held advisory, executive or supervisory roles at organisations like UN PRI (Principles for Responsible Investment), Eumedion, IIGCC (Institutional Investors Group on Climate Change) and ICGN (International Corporate Governance Network). Marcel Jeucken is an analytical, strategic, and problem-solving thinker, is pragmatic and performance-oriented, and brings in-depth experience, broad global network and managerial experience to any project or interim assignment. SustFin brings broad managerial, leadership and executive experience to any organisation in need of an interim position or any project on the crossroads of sustainability and finance. SustFin assists organisations in communications, stakeholder management, and trainings. SustFin is also available for speaking engagements and board positions. SustFin brings broad managerial, project management and executive experience to any organisation in need of an interim position or project management on the crossroads of sustainability and finance. These services can be very focussed or broad in scope depending on your needs. SustFin also assists organisations with trainings, communication and stakeholder management, and with second opinions on internally developed RI policy and implementation initiatives. SustFin builds on extensive expertise and experience in fiduciary advice, asset management, and banking, across all product lines and practices. It also builds on extensive expertise and experience in sustainability issues, e.g. human rights, climate change, corporate governance, long-term investing, and across all responsible investment strategies and instruments. 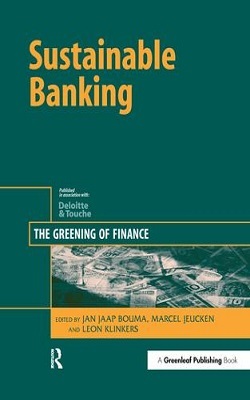 Dr Marcel Jeucken is author of many books on sustainability and finance. The financial sector plays a fundamental role in any society and can be a driving force for a sustainable development of the world. 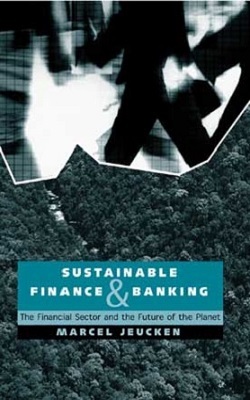 However, traditionally those working in the financial sector are largely unaware of the rationale and pressures for sustainable development and its bearing on their work, while those in the relevant research and policy areas commonly overlook how vital the financial sector is for progress.